Just north of Royal Palm Beach and 15 miles northwest of West Palm Beach, Florida you’ll find a thriving little community of a bit over 40,000 called The Acreage. 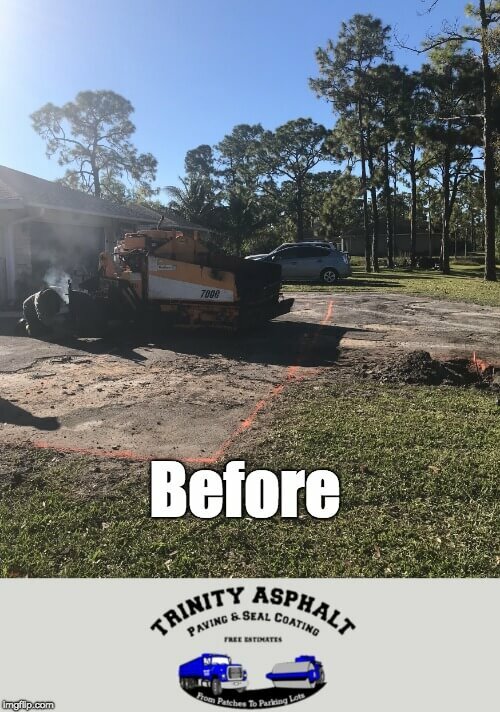 Some of our asphalt paving team lives in the Acreage, so we know our community and we like helping our neighbors with their driveway and parking lot paving projects. Need asphalt paving and patching? Our licensed and professional teamof paves is ready to work for you! 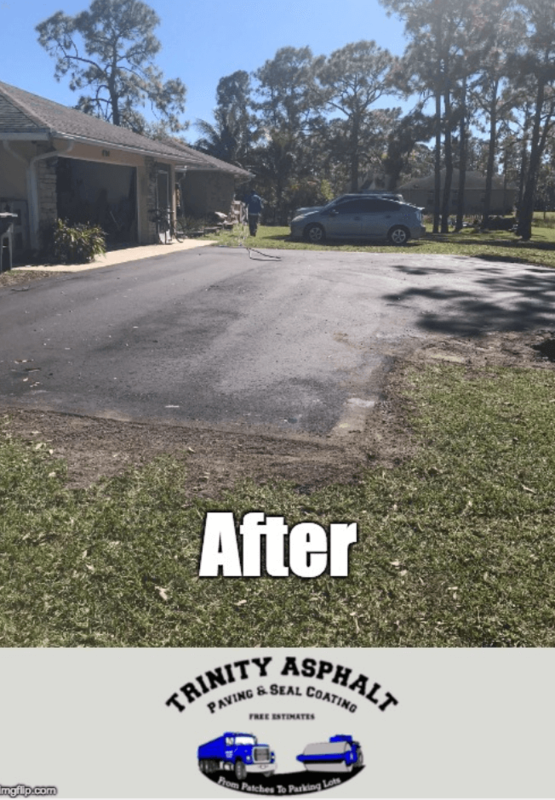 From seal coating a new parking lot or driveway to layout out a newsidewalk in one of the new communities in the area, Trinity Asphalt Pavingis known for the best pricing and quality service in the area. From hiking on Apoxee Trail to spending family time at the Acreage Community Park, there’s lots to see and do in the area. And with the median home price at over 300,000, there are a lot of new driveways that need to be paved? CallTrinity if you need help with your new driveway ( or maintaining or patchingyour current one ). The Acreage has a population density of 952 per square mile, which is the 3d most of all other towns in the area like Wellington. There are alot of commercial areas likeshopping centers popping up, and Trinity is here to help pave the way withparking lot construction, parking lot patching and resurfacing.